Ayers Tooling & Plastics Pty Ltd is located in Wetherill Park, Sydney. 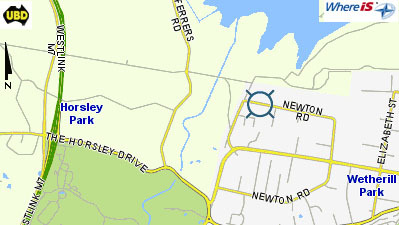 We can be easily reached from any of the Motorways (M2, M4, M5, M7). The fastest route is to take a motorway connection and follow it until you join the M7. 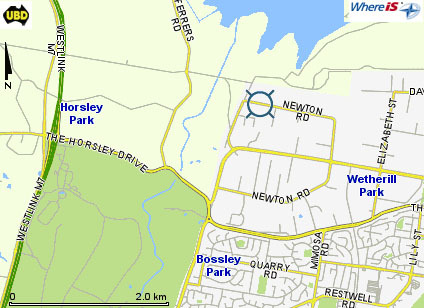 Take the Horsley Drive exit, and we are just over 4 mins away.